In this digital age, our brains are often overloaded with information received from multiple channels; whether that be from conversations, emails, instant messages, texts, tweets, Facebook updates, etc. 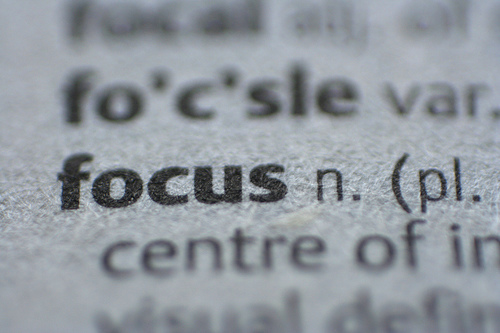 With so much information coming in, it is easy to become distracted from focusing on what really matters. Providing resource connections through online resources such as LIVESTRONG Young Adult Alliance, Fertile Hope, Planet Cancer and many more. We hope that you will continue to support our mission, share your experiences, and spread UCF’s message throughout the community, as we cannot continue to do what we do without your support! This entry was posted in Uncategorized and tagged Cancer, Cancer to 5k, College Scholarships, Patient Navigation Program, rachel wiederhold, Team Fight, Ulman Cancer Fund for Young Adults, YACS, young adults and cancer. Bookmark the permalink.